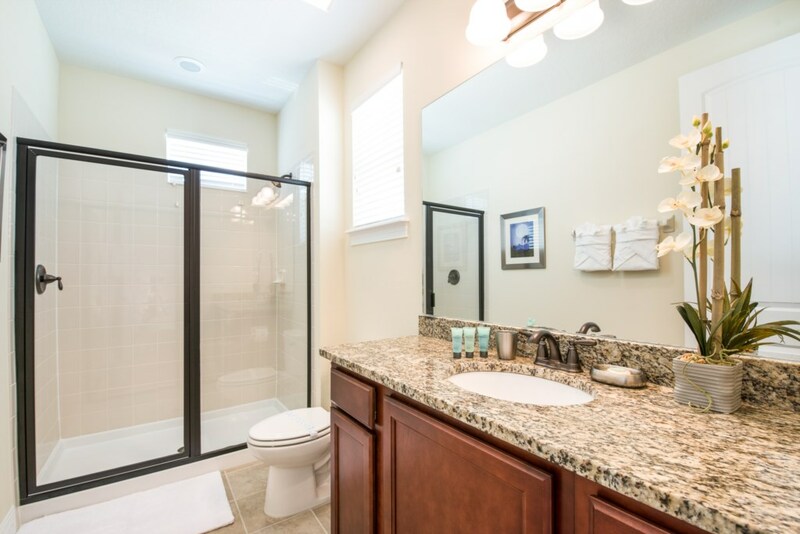 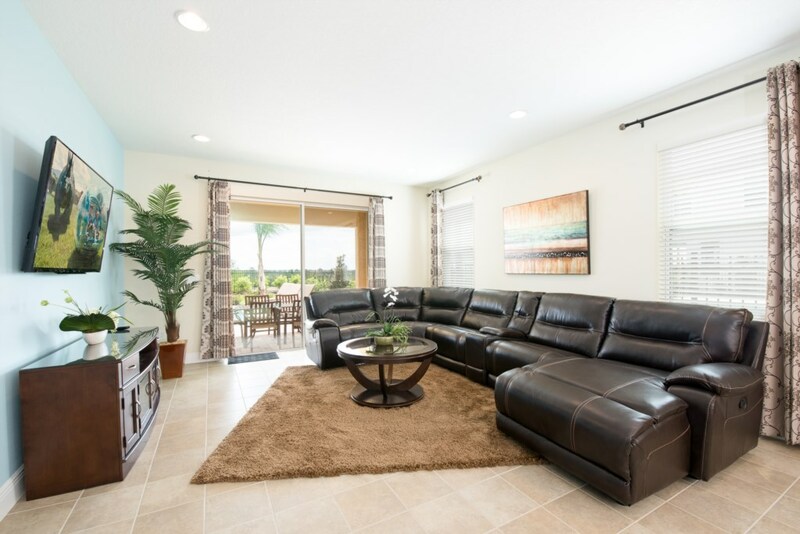 A spacious luxury pool home near Disney! 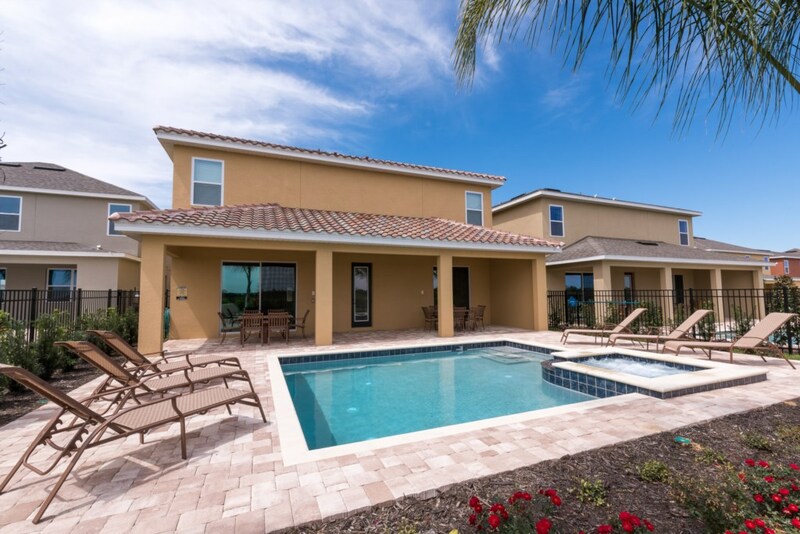 Set within Orlando's newest upscale family friendly vacation rental communities, this beautiful pool home offers a comfortable retreat for 20 guests. 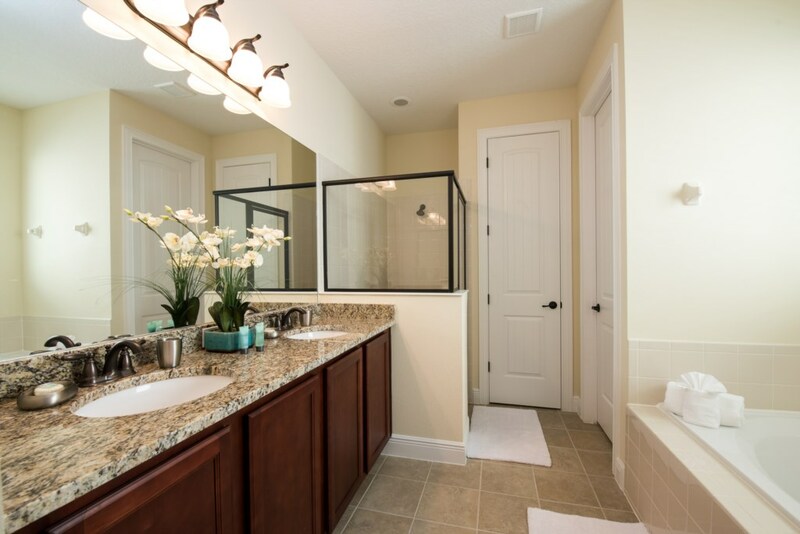 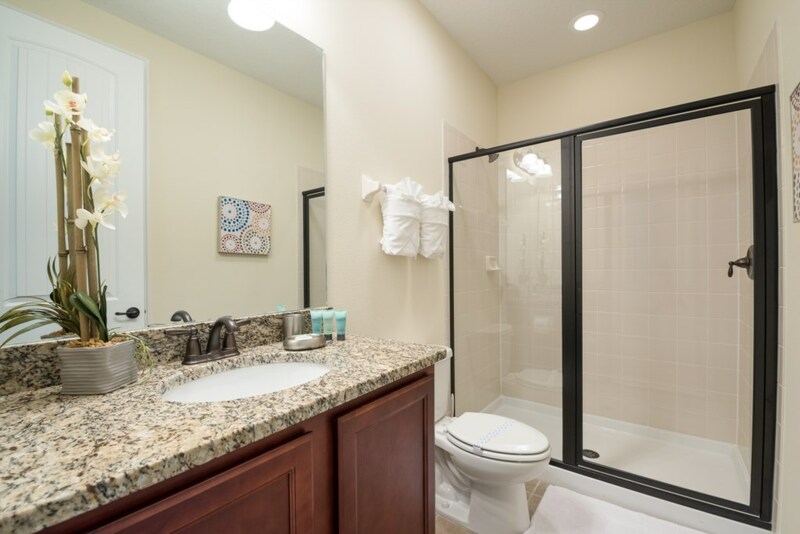 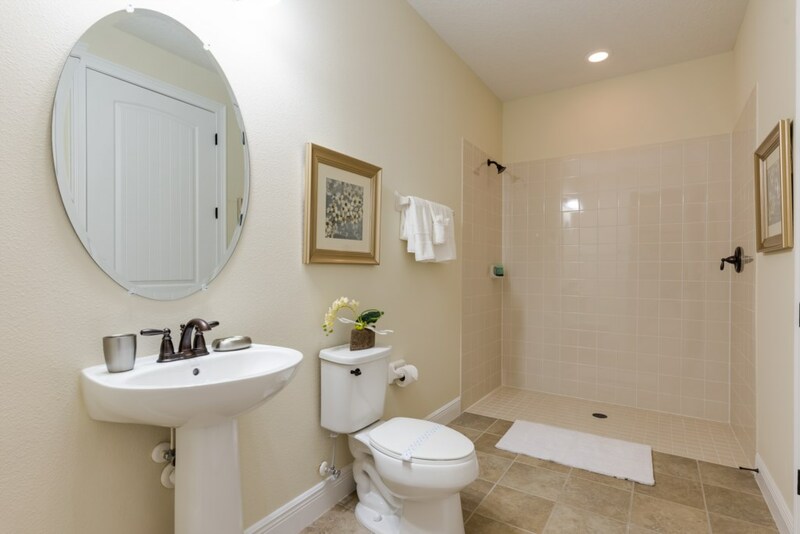 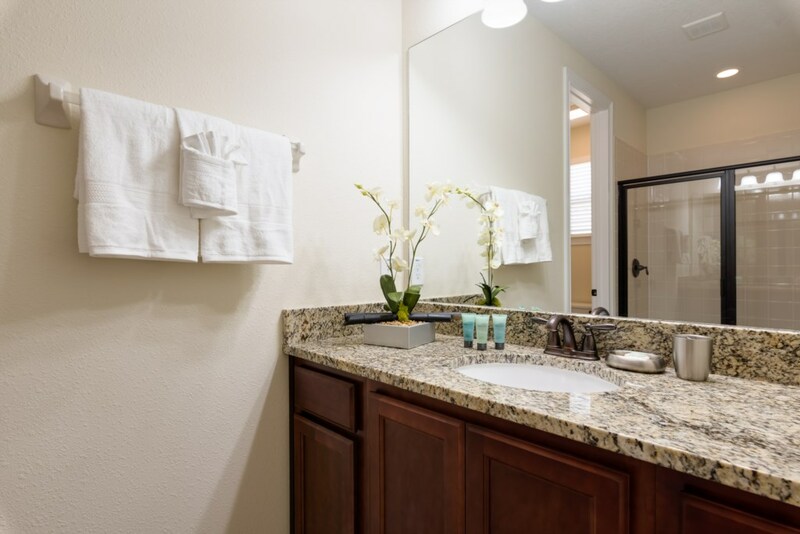 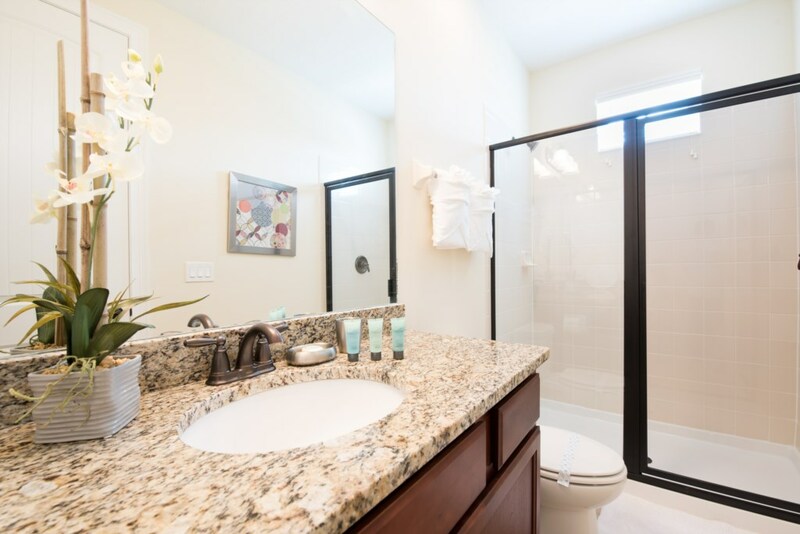 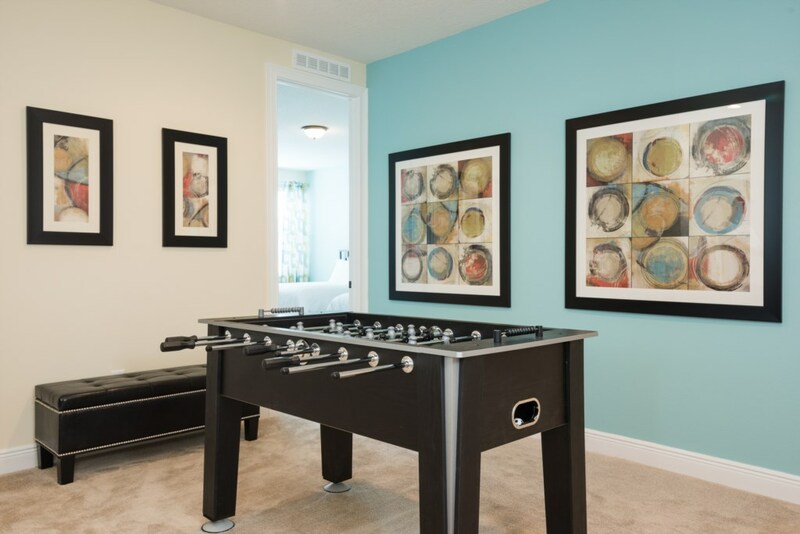 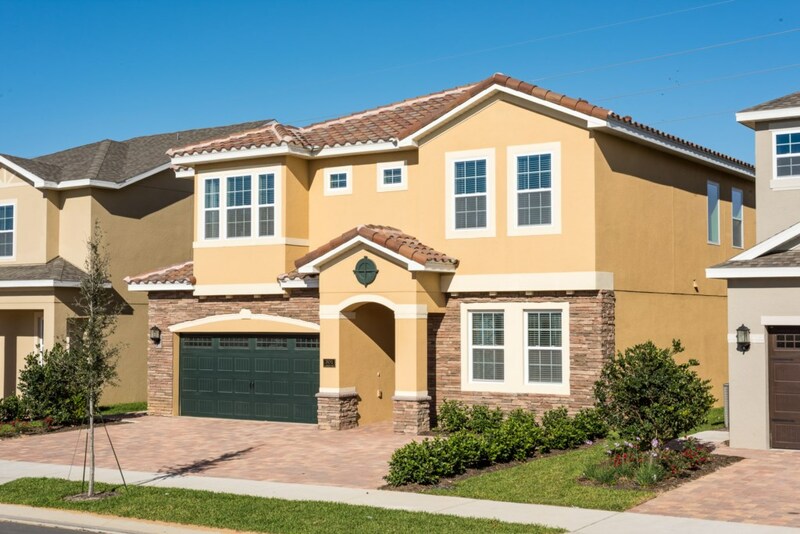 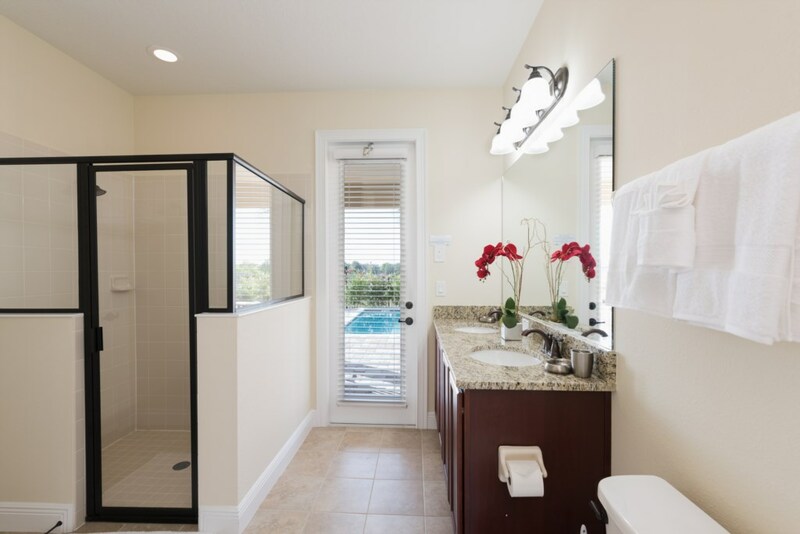 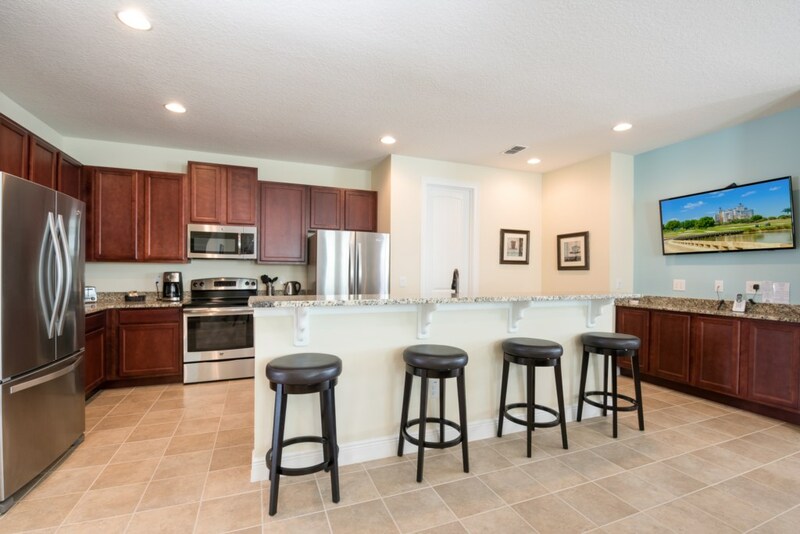 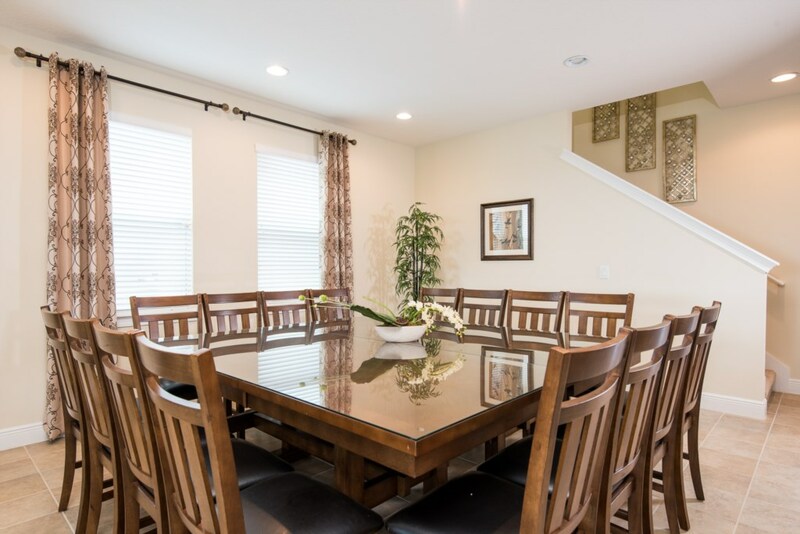 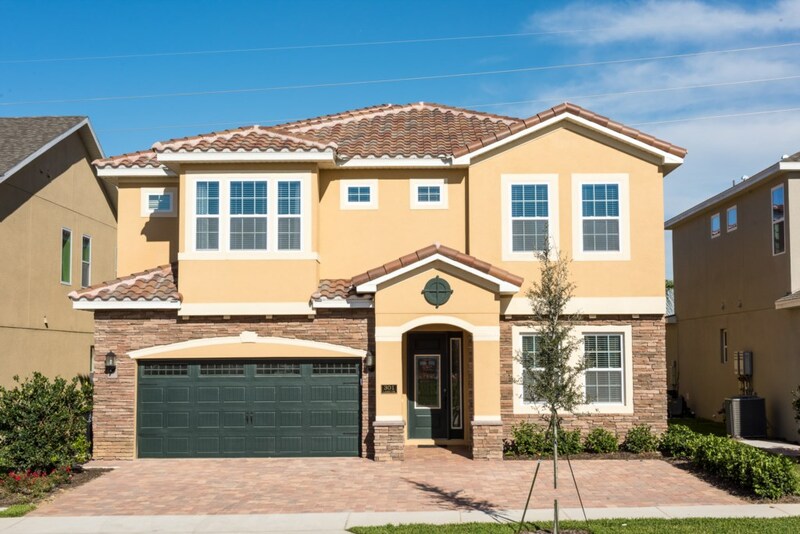 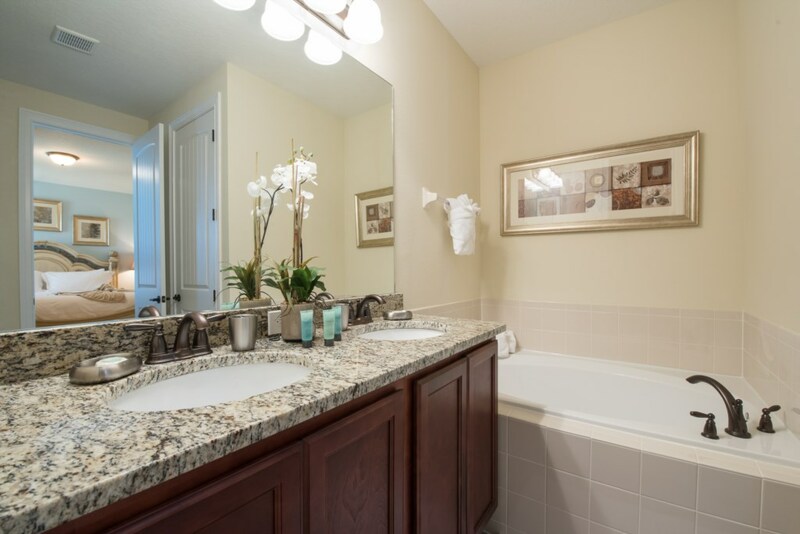 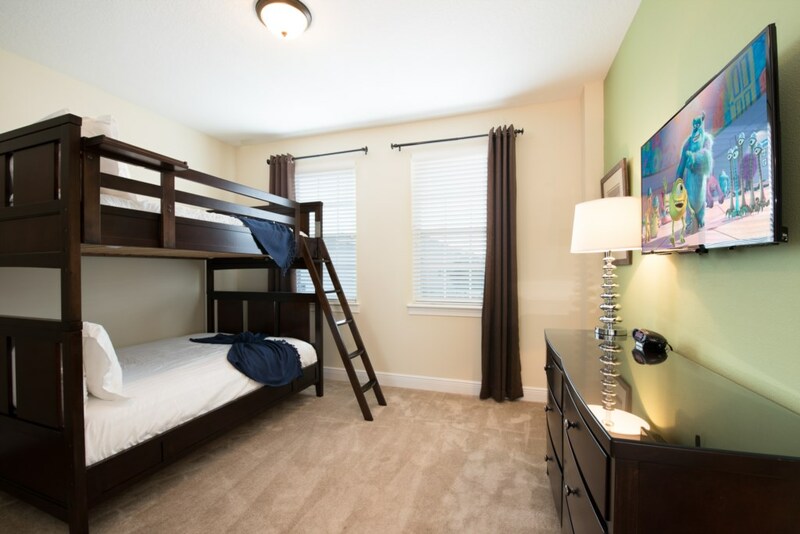 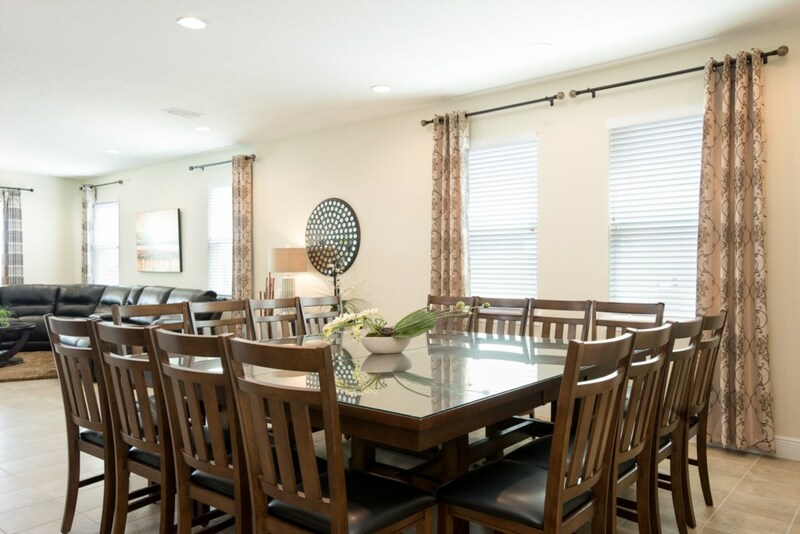 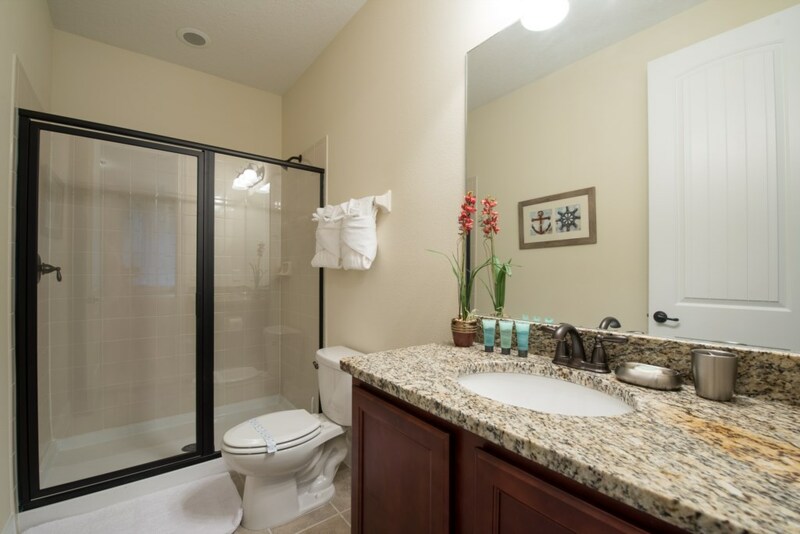 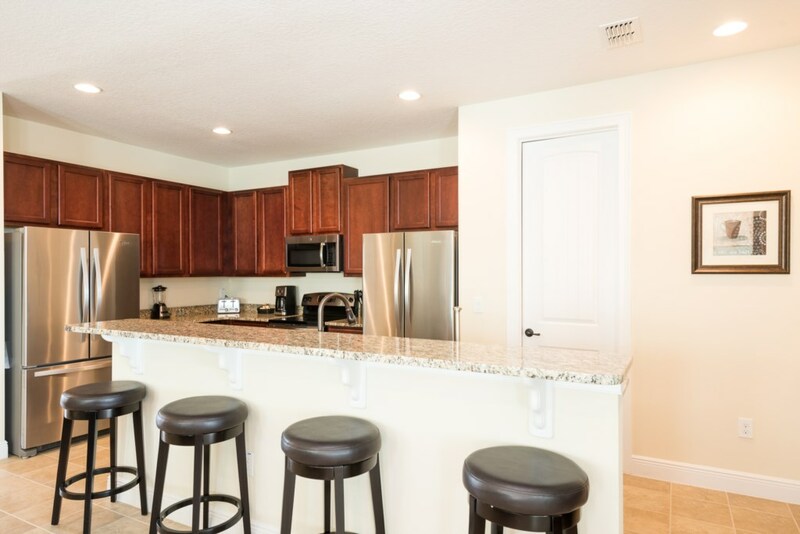 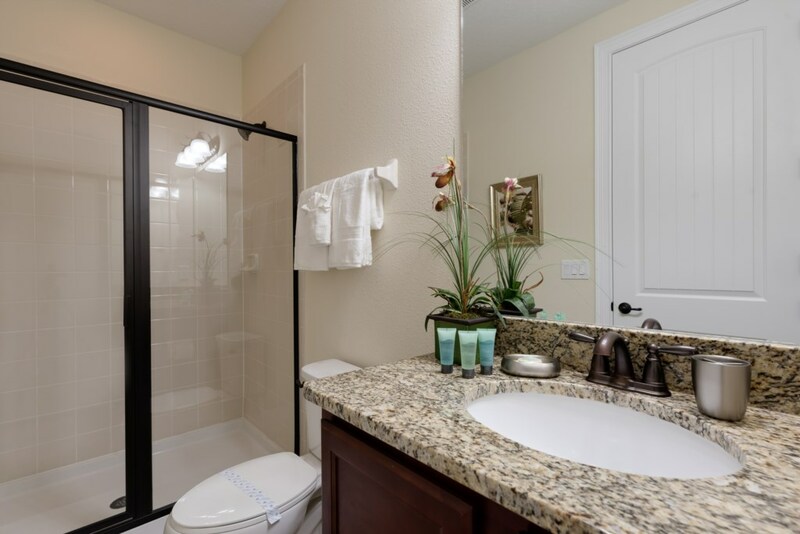 An outstanding choice for groups of families and friends in search of clean, modern and stylish living accommodation right by the theme parks and tourism area of Central Florida. 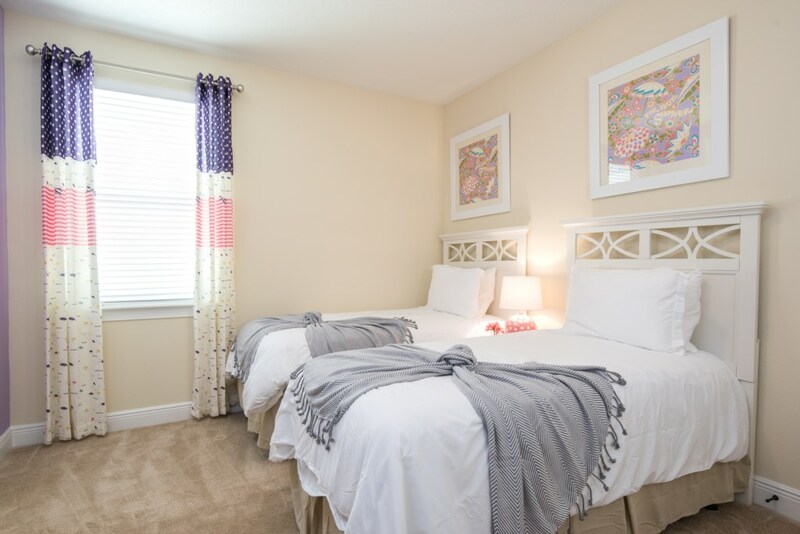 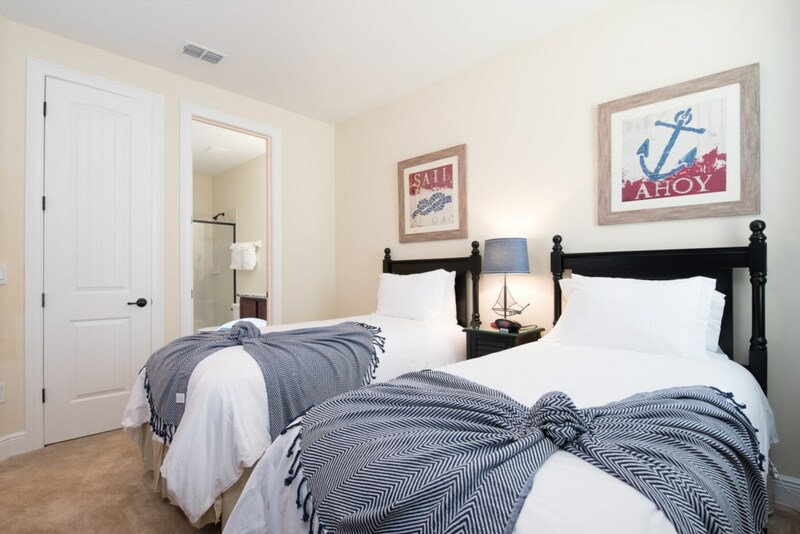 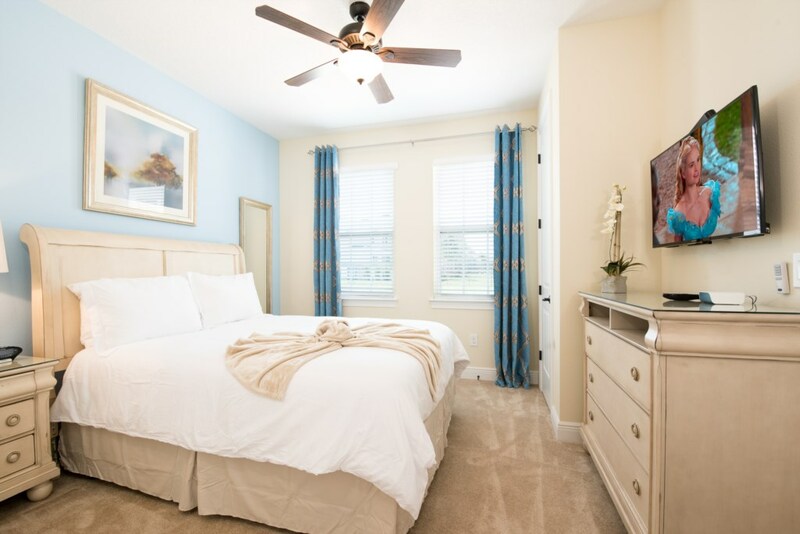 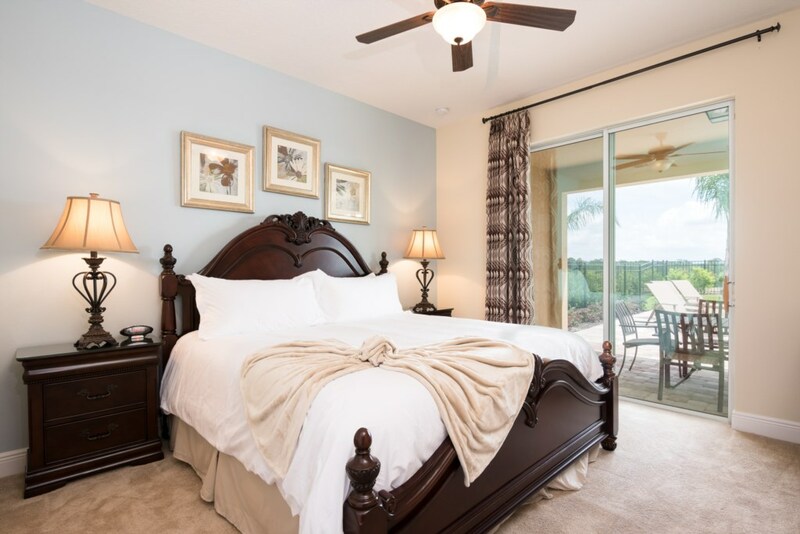 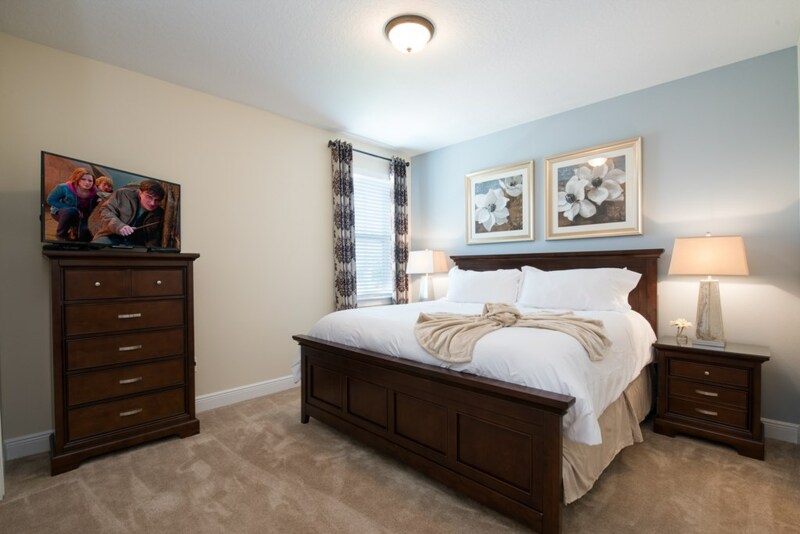 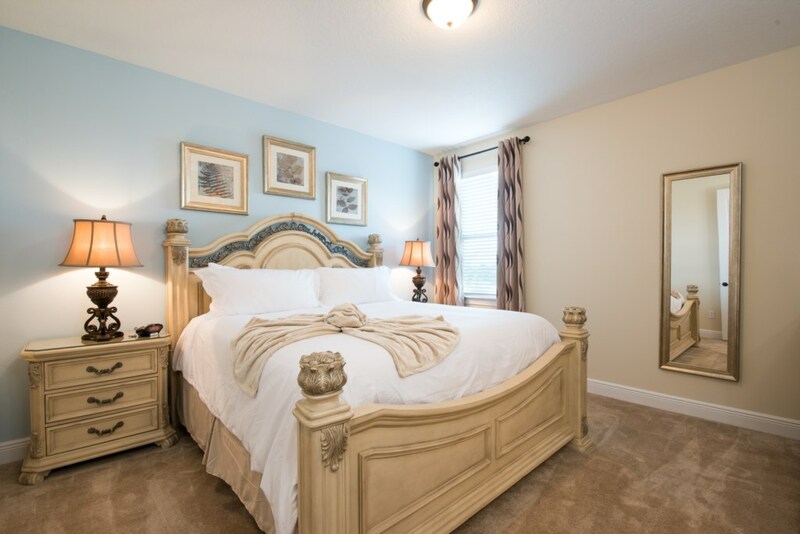 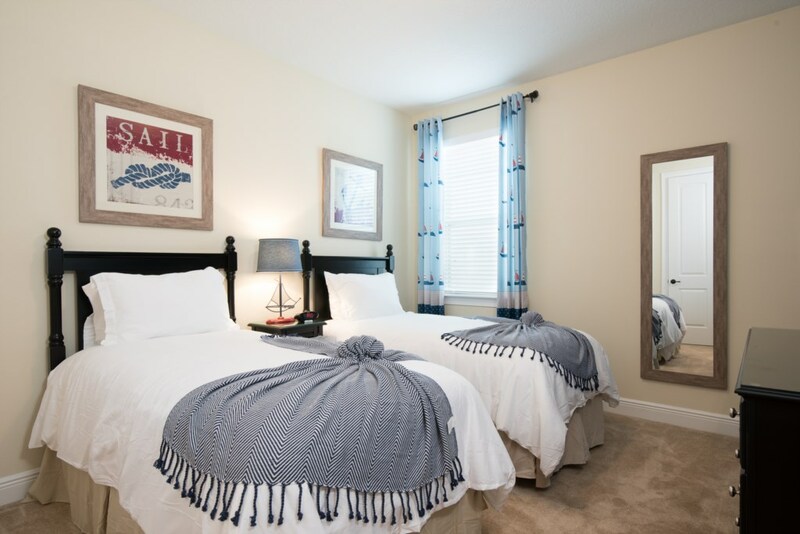 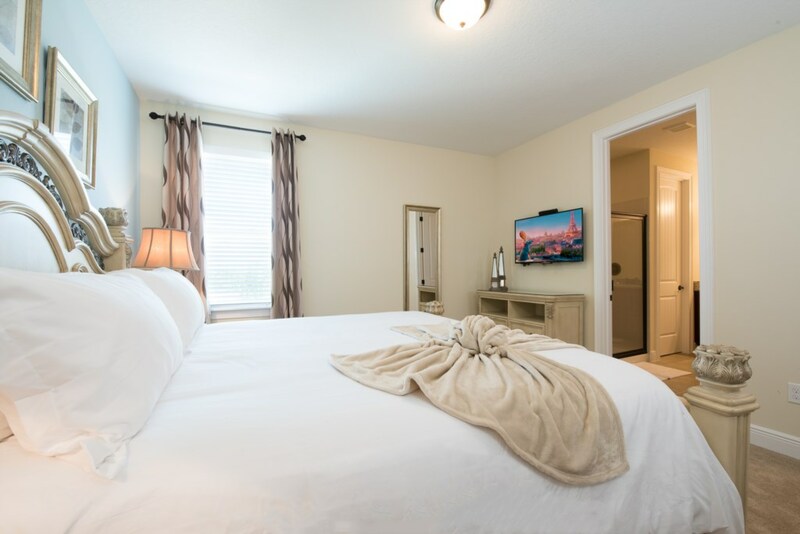 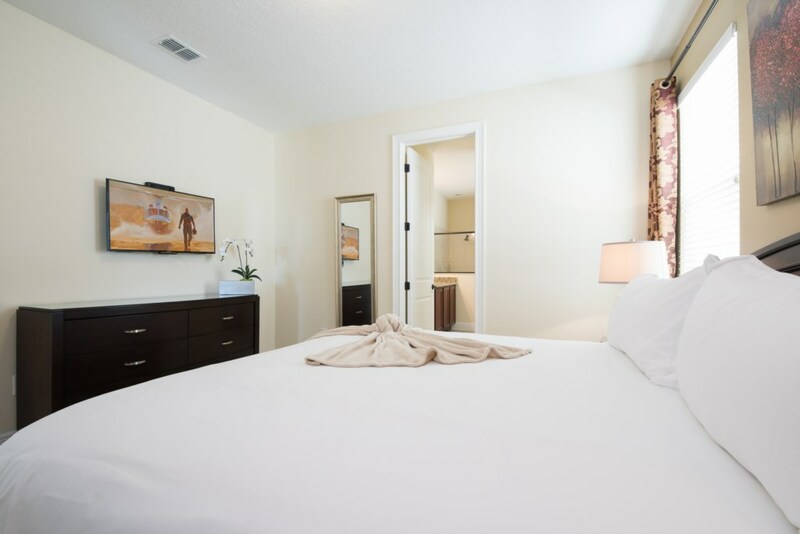 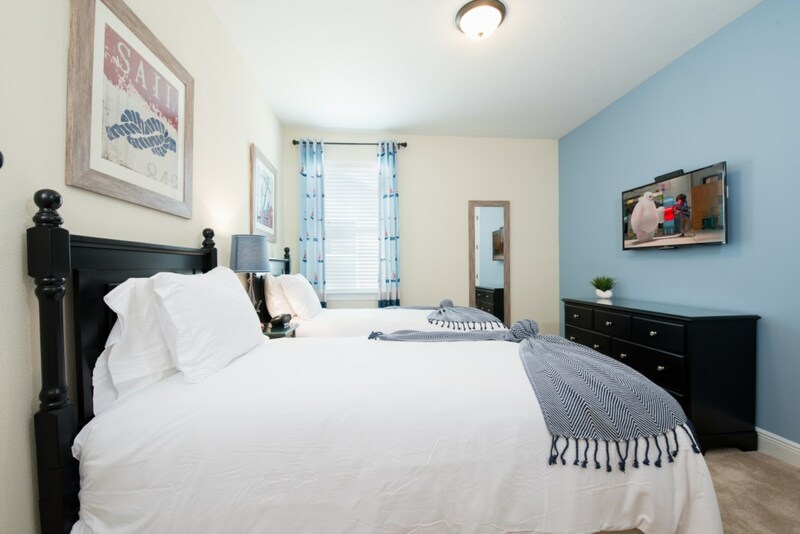 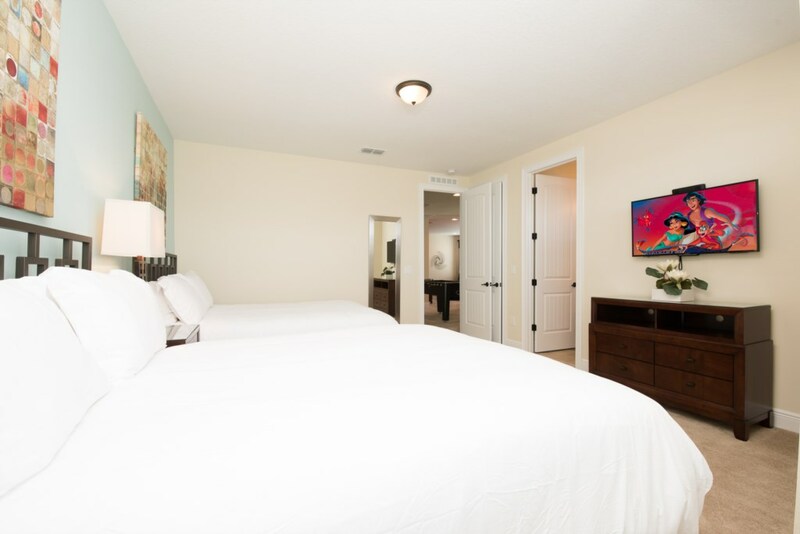 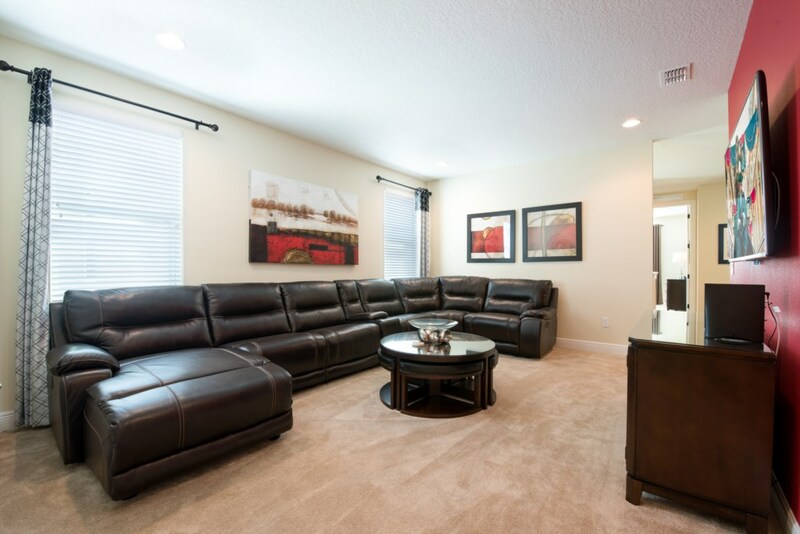 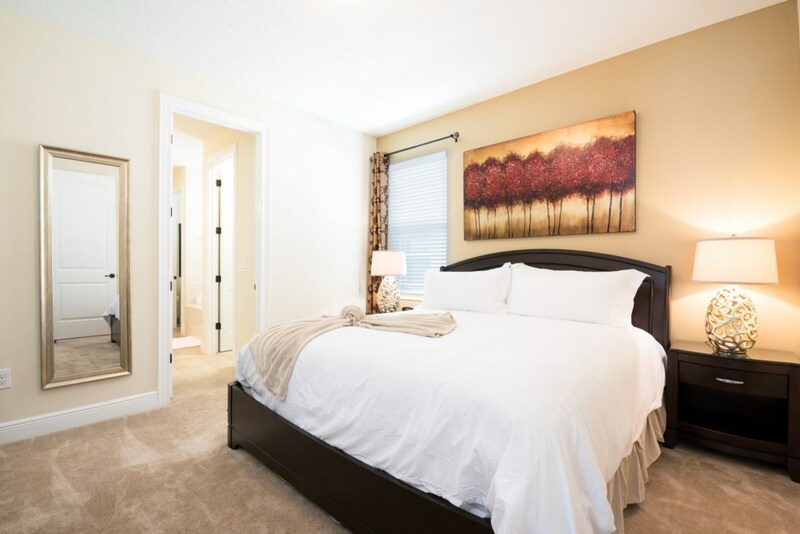 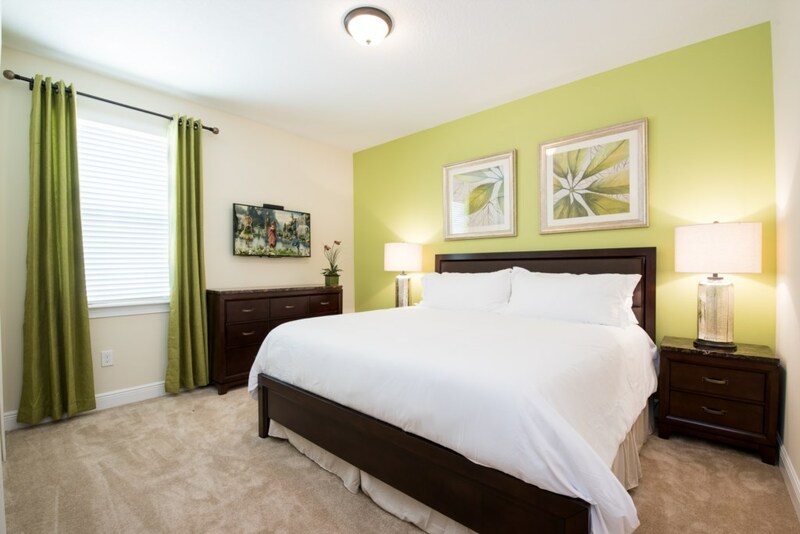 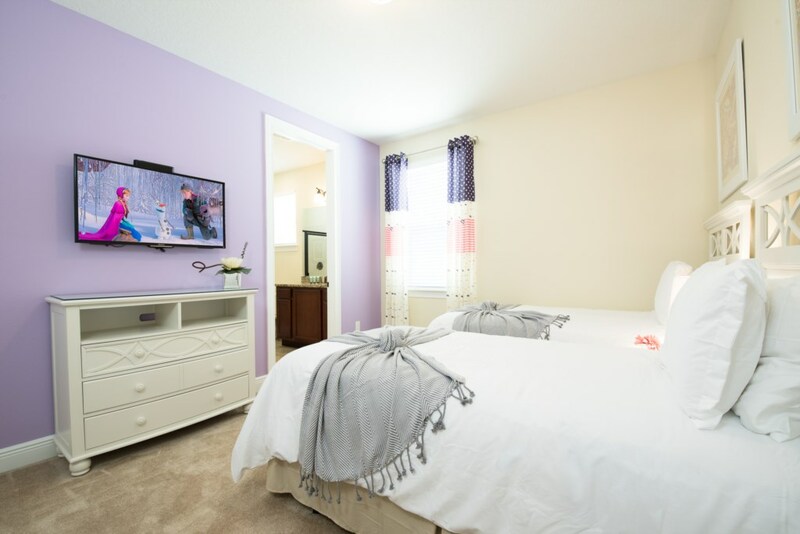 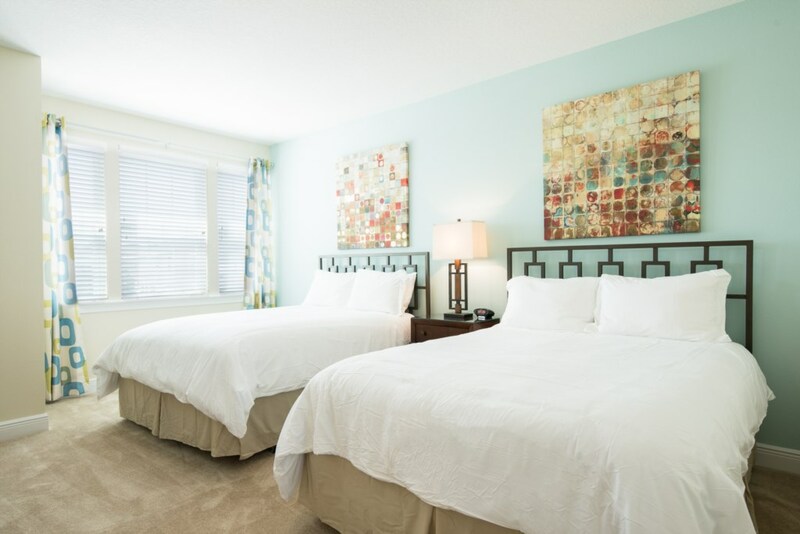 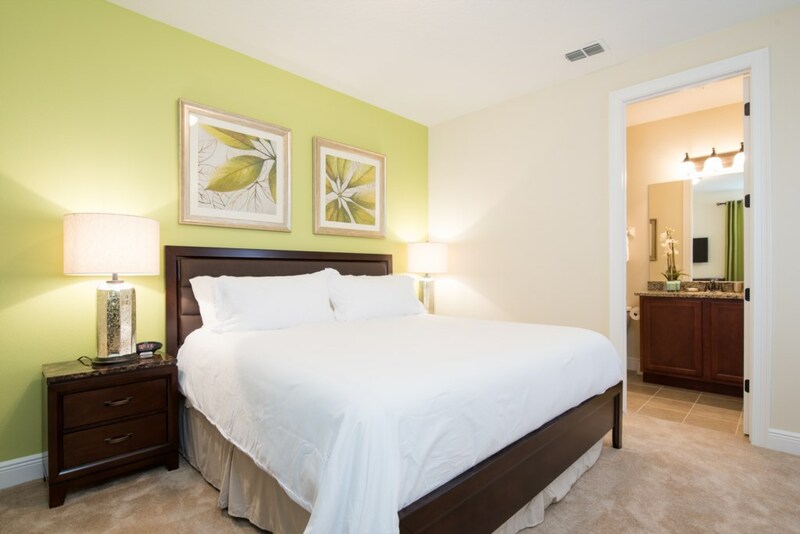 With everything you need for a short break or extended vacation in Kissimmee, you can rest, eat dine and sleep in style for a fraction of the cost of a typical hotel room! 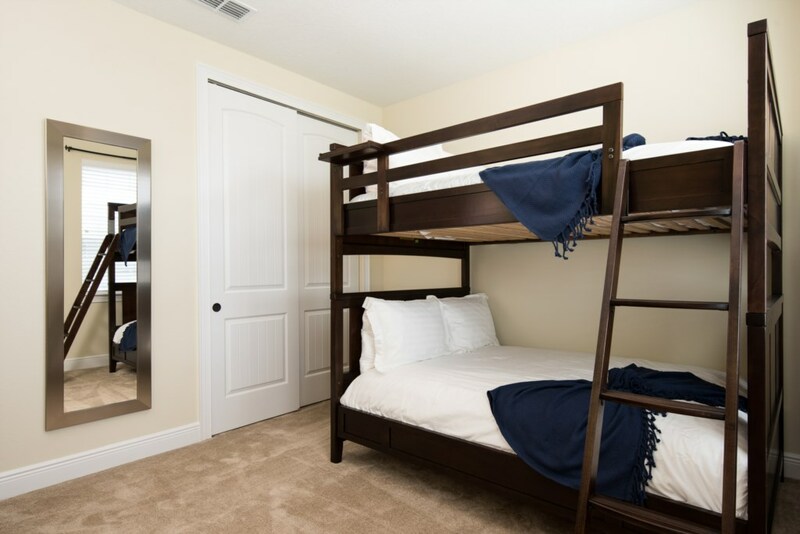 The costs are well under $50/person/night for much of the year, so treat your family to luxury and never stay in those low quality hotels again! 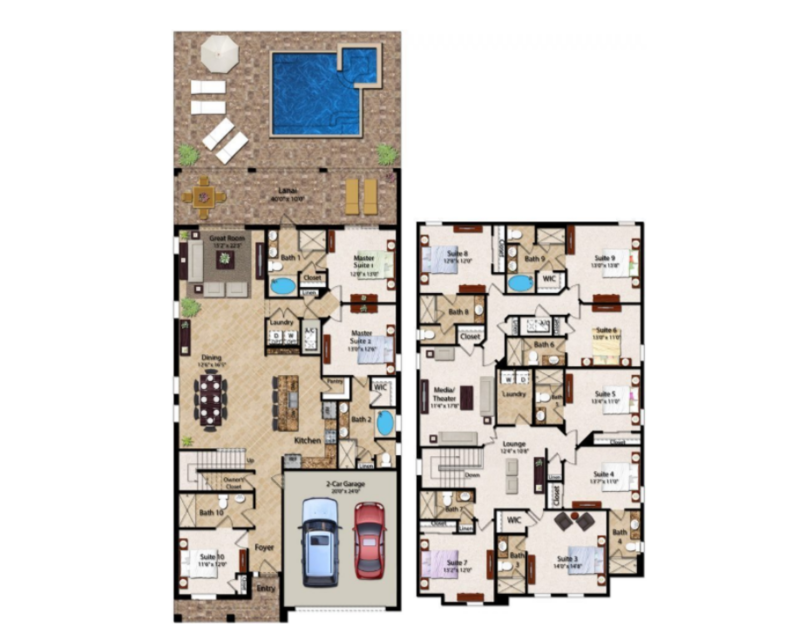 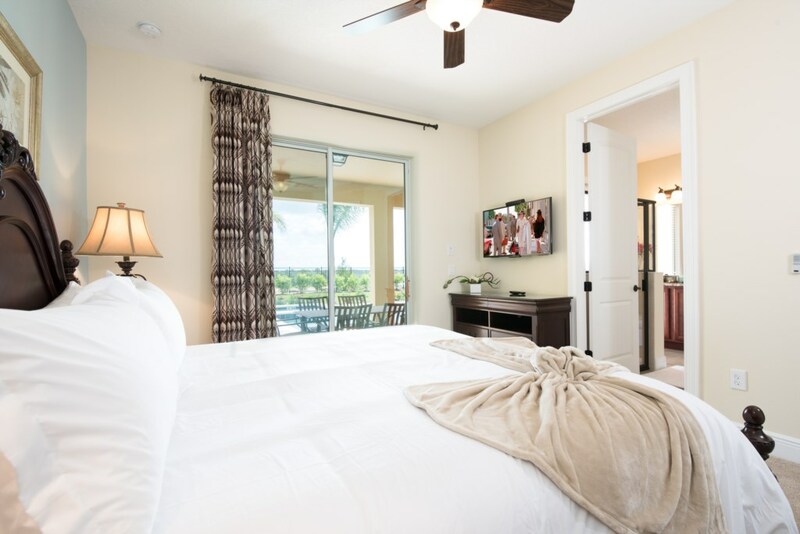 Best of all, the home includes WiFi, TVs in every bedroom, laundry, full kitchen, pool, spa and unlimited access to the resort's water park and clubhouse!